The finals will take place at thee Brussels Centre for Fine Arts from May 25 to 30. Finalists will perform with the National Orchestra of Belgium conducted by Marin Alsop. On May 30 the laureates will be ranked at the end of the evening. Here is the schedule for the finals. 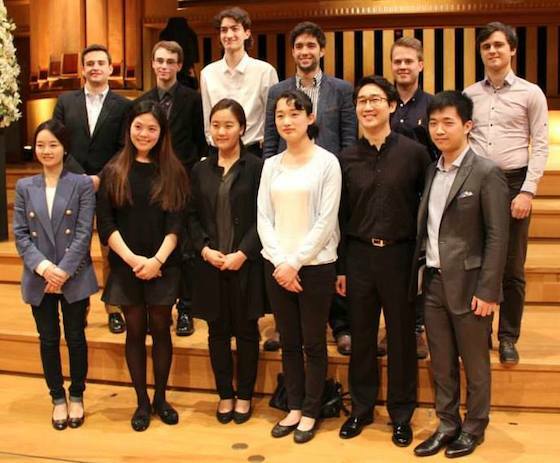 Videos of the semi-finals can be seen in the Queen Elisabeth Competition digital archives. We will be bringing you live coverage of the Finals from Belgium, with Heather Kurzbauer.